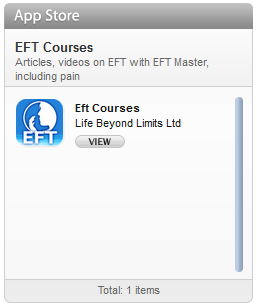 I recently added some excerpts from some EFT videos that were shot in Wales to my youtube account. I have posted one of them below. EFT can be very effect approach for working with compulsive eating issues that lead to weight gain. Behaviors are driven by underlying emotions. EFT is highly effective at dealing with these emotions. When the emotions shift so does the behavior. 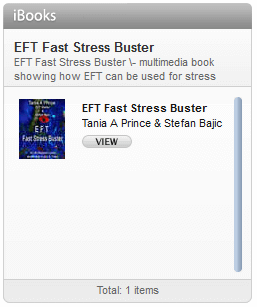 This is part of a video taken of a live EFT session. Debbie at the time of shooting this video was new to EFT. During the shooting of the video Debbie talks about the emotional emptiness in her stomach. This is quite often a common theme with this type of eating problem. Many people try to fill an emotional emptiness with food. Trying to fill an emotional emptiness with food doesn’t work. Wow – brought tears to my eyes. 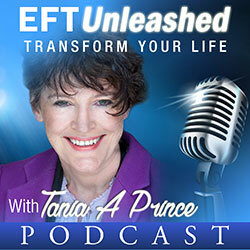 Am trying EFT at home – and am moving those feelings. Great video.